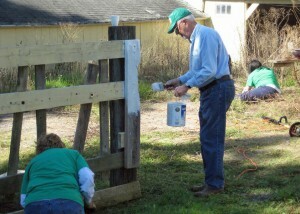 Spring work day at the Strong Family Farm. The organizations participating in the Vernon Volunteers’ Collaborative (VVC) depend on volunteers at every level. One of the things that makes Vernon a special place is the number and dedication of our volunteers. ● Gaining experience that may have transferable job skills. ● Résumé building by showing potential employers you can take initiative and keep busy. ● Gain new skills by trying something you’ve never done before. ● Meet people in the community who value you and could be a potential reference. ● Preparation for college as your contributions help you stand out on your application. ● And perhaps most important you’ll feel great about making a difference. Make a difference, meet people, gain new skills and add a whole new experience to your life. For more on the benefits of Volunteering. 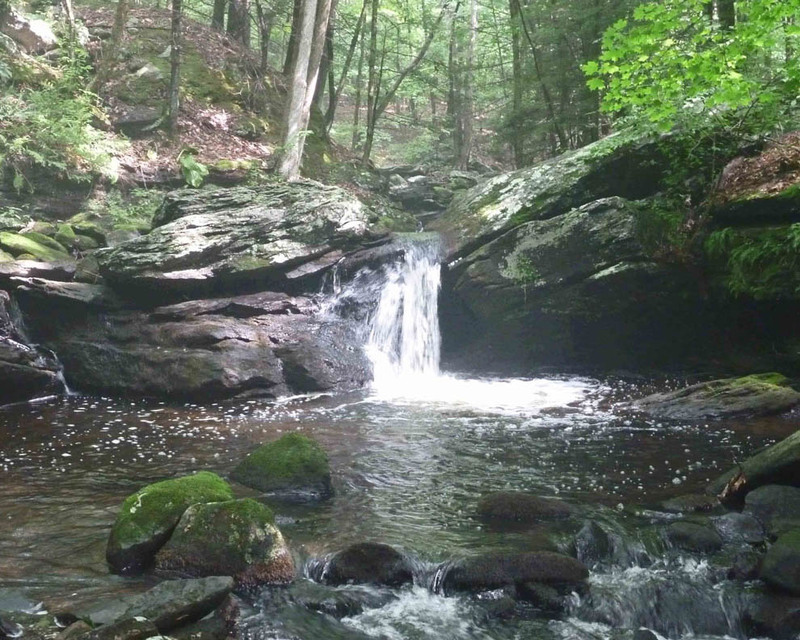 Creating a new trail at a Northern CT Land Trust property. Many of our volunteers are retirees who find fulfillment and purpose in their involvement with an area in which they have strong interests such as history, gardening, art or the outdoors. But we also welcome the help of students. Rockville High School students earn many volunteer hours at our activities. See opportunities online at RHS website. It’s not necessary to be on a board or invest long hours – there are many tasks that are annual and some that can even be done from home. They can include maintenance, special events, graphic arts, greeters at events or keeping websites up-to-date. And you don’t have to be a member of an organization to volunteer, but we encourage your support. How to join one of our organizations. 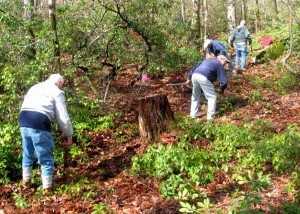 The photos show some of the tasks our volunteers undertake. Click on them for a full size view. If you prefer not to dedicate your hours to one particular organization or can’t commit to specific hours we have a Volunteer Pool for those who can only work occasionally or want to get to know the organizations first. Let us know your preferences and skills and we’ll email you, and those with similar interests, when one of the organizations has a temporary need for help. There is no obligation and you can take part at your convenience. Just send an email to volunteer@vernonvolunteers.org with your interests and/or skills and we’ll include you in VVC’s Volunteer Pool. Vernon Greenways Volunteers search for invasive beetles. Following is a listing of some of our organizations that currently need volunteers, the type of tasks involved and contact information. Links are to organization information on volunteering. Greeters at exhibits, marketing, website maintenance. 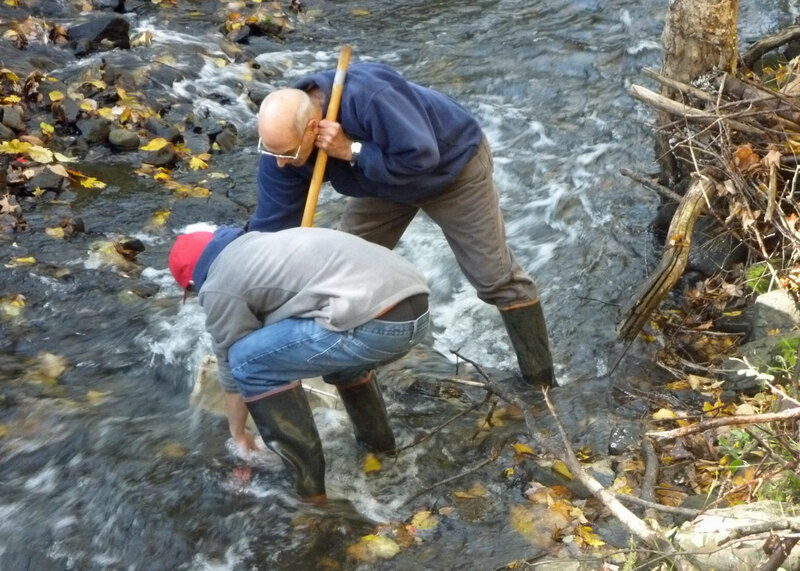 Need help with the broad range of tasks involved in carrying out the Hockanum River Linear Park Master Plan, from grant paperwork, planning a project, to trailblazing; folks that enjoy seeing a project or task from start to finish. Contact: Ann Letendre. Vernon Conservation Commission’s annual Tankerhoosen River Bioassessment Survey. Community Outreach (membership, publications, website); Business Development (fund raising, grant applications, endowment fund development); Building & Grounds (needs assessment; maintenance planning & scheduling; oversight of hired workers); Special Projects (new grants; Valley Falls Heritage Center Development). Contact: Ann Letendre. Facebook and website updates/maintenance, Friends of VAC members, VAC Board members (Commissioners and Associate Commissioners). 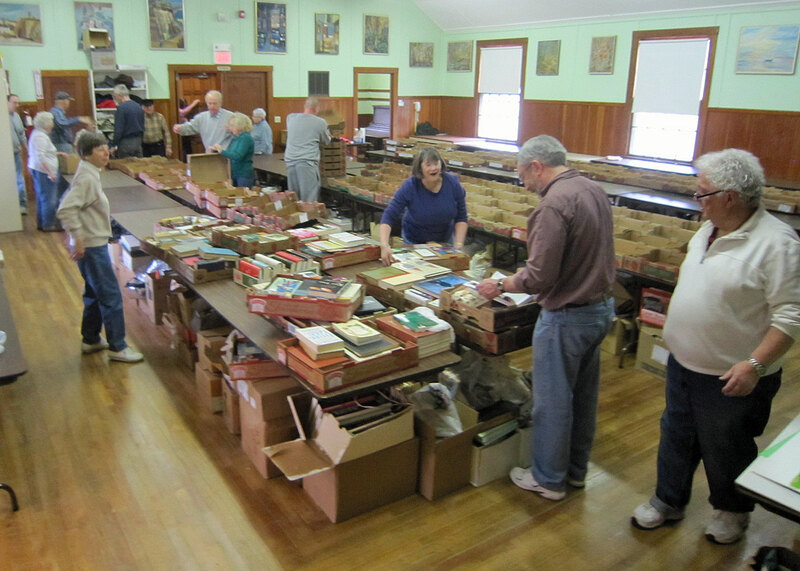 Sorting books for the Vernon Historical Society’s annual sale. Help regular staff members with visitors at museum. Gardeners, event workers, grounds keepers, writers, marketing, graphic artists. Many opportunities listed on website. 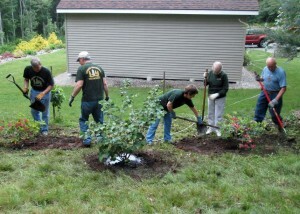 Vernon Greenways Volunteers add new plantings along the Rail-Trail. For fall, “put the garden to bed” at both Community gardens, date to be announced, sometime in late September. 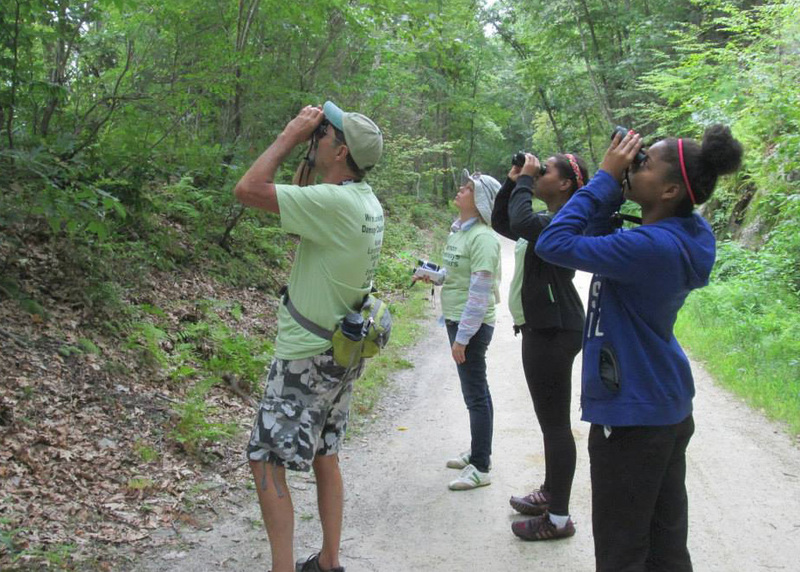 Facebook and website updates, trail maintenance and annual Beetlemania walk. 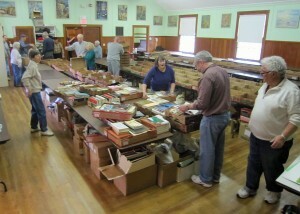 Cataloging, computer entry and setting up for the annual spring book sale and holiday craft sale.